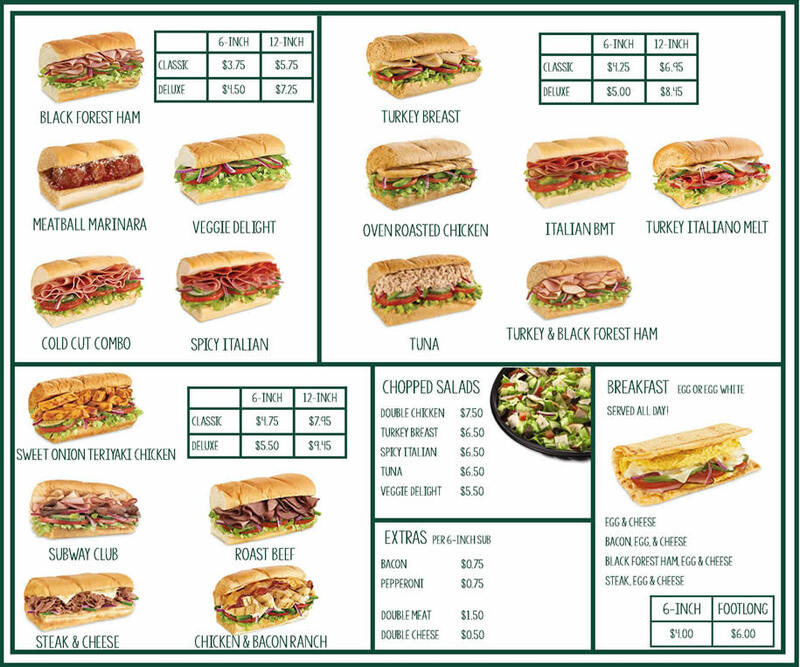 We are taking Rayburn Deli to the next level with Subway™. 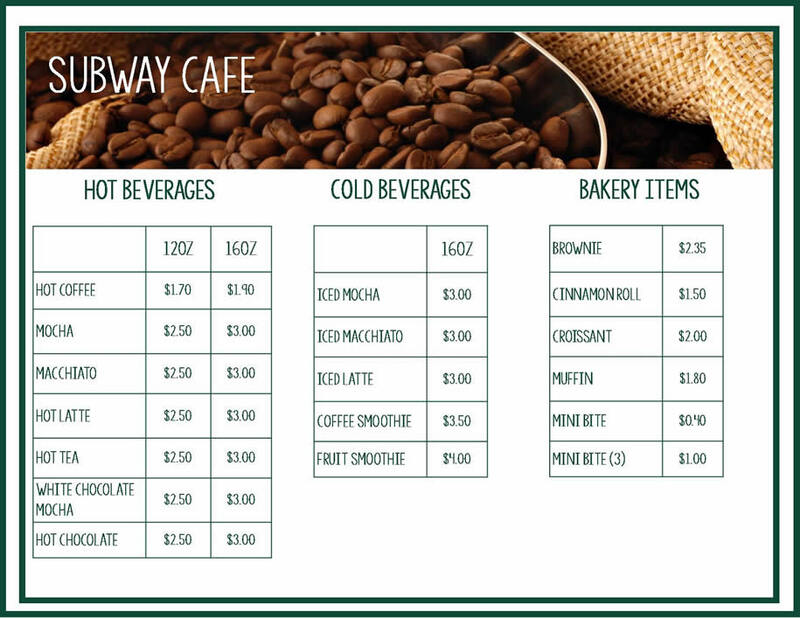 Located in the Rayburn Building, Room B326, you will have the option to enjoy their signature sub sandwiches, along with other convenient items including coffee, packaged snacks, sweets, and cold beverages. Click here to fill out an order form and drop off in Subway!